The Association of International Certified Professional Accountants (the Association), which brought together The Chartered Institute of Management Accountants (CIMA) and the American Institute of CPAs (AICPA), today announced a new global hub in Kuala Lumpur to support members and students. The move demonstrates a significant commitment to the accounting profession in Malaysia and Southeast Asia that will also benefit professionals globally. The new hub is one of three in the world, along with London (UK) and Durham, North Carolina(USA). 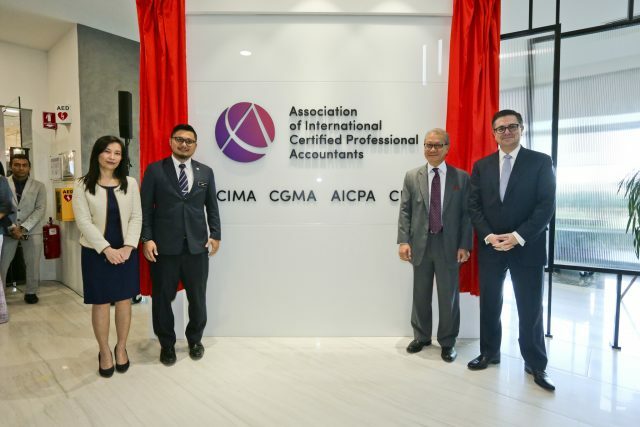 Together, they serve 667,000 members and students across 184 countries and support both Chartered Global Management Accountant (CGMA) designation holders and Certified Public Accountants (CPAs) with the latest news, professional insights, best practices and continuing professional development. The announcement of the new office coincides with the release of the Association’s new research on the future of finance, which indicates that a majority of the world’s finance leaders believe accounting competencies will need to change significantly over the next three years as businesses adapt to an unprecedented pace of technological innovation. 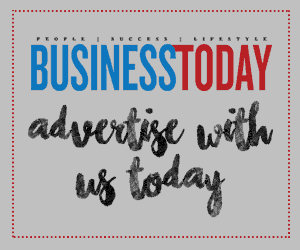 dynamic accounting profession equipped to drive economic growth and stability. It leverages the strengths and century-long heritage of both organisations to advance that mission. The new KL hub, for instance, builds on CIMA’s four decades of history in Malaysia. It first established a presence in the country in 1977. 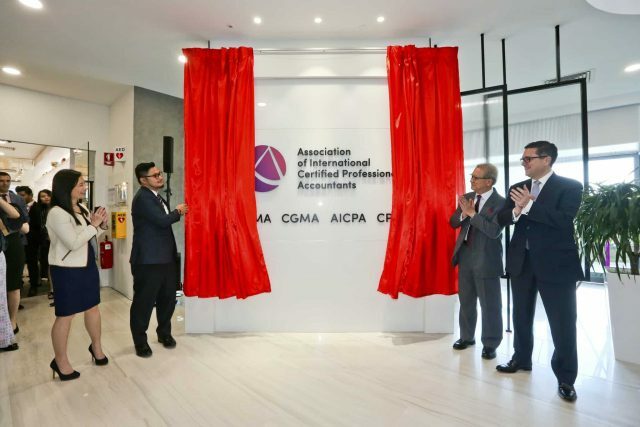 With the creation of the new hub, the Association has taken new office space at Level 10, 1 First Avenue, Bandar Utama, 47800 Petaling Jaya, Selangor and expects to grow its workforce in Malaysia this year. 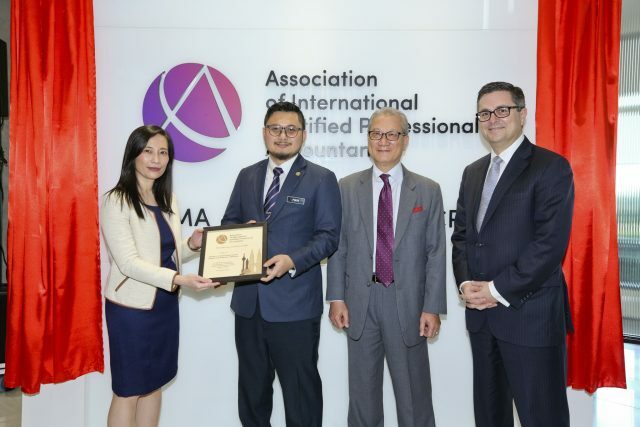 “I believe that if the Association plays its role with all of this transformation, not only will we have more help in meeting the target for more professional accountants in Malaysia, but it would also help us in having more global certified employees that will make this shift happen, henceforth setting the path for Malaysia to become a developed nation in the near future,” said Yang Berhormat Dato’ Ir. Haji Amiruddin Hamzah, Deputy Finance Minister of Malaysia.